This week in gold, we learned of a possible merger between two major gold mines and what that could mean for gold prices, took note of nine ways to get the most out of your retirement plan, found out that only one U.S. state has legalized gold as payment for debt and taxes, and saw a rally in the U.S. dollar and tech stocks influence the price of gold. 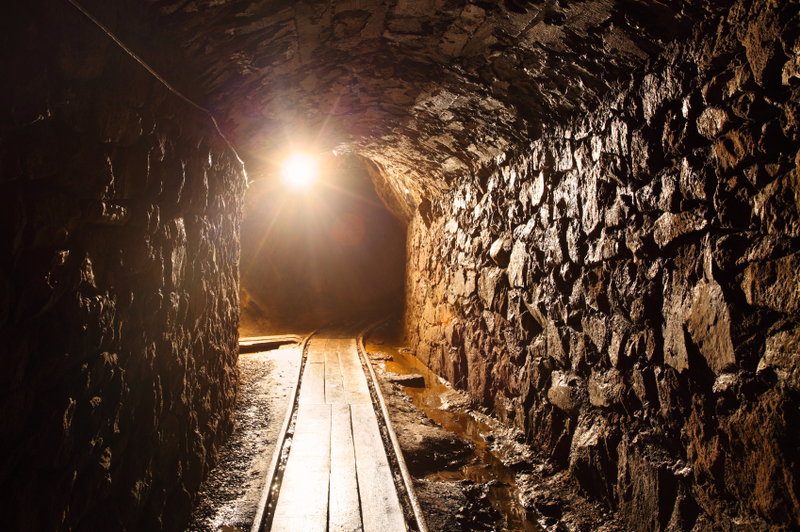 A mega mining merger may be in the works. Barrick Gold Corp. and Newmont Mining Corp. have been negotiating a possible merger, but no deal has been made yet. Both mines are just barely skirting the profit line, so combining their resources may help them lower production costs and charge more for gold. Watch the CNBC video embedded in our article to find out the price an analyst predicts gold may reach if the merger goes through. U.S. News made nine suggestions for getting the most out of your retirement accounts and avoiding unnecessary fees and taxes. The list includes such items as maximizing contributions, paying “catch-up contributions,” and getting a “saver’s credit” on your tax return. Read our summary of the full list and get our take on the matter. In an interesting turn of events, Oklahoma recently became the first U.S. state to make gold legal tender for the payment of debts and taxes. Arizona earlier introduced a similar bill but it did not pass all the way through the process. For Oklahomans owning precious metals, a tax break will be granted to those who exchange their metals for other forms of legal tender. The bill is in accordance with Article I, Section 10 of the United States Constitution. On Thursday, gold hit a two-and-a-half week low after the U.S. dollar rallied in response to positive national economic news. Tech stocks have also rebounded, causing the safe-haven appeal of gold to lessen for the time being. Silver also dropped to a low and the gold-silver ratio is now at its highest level since August 2013. Gold is currently hovering around the $1,300 an ounce mark. Gold is currently at a low slightly based on stock prices and industry news. However, as displayed in our Gold IRA infographic, an investment portfolio (from 2000 – 2013) weighted with 50% physical gold would have lowered overall risk and increased returns by 246% compared to the S&P 500. Saving for retirement takes conscious action and decisions on your part in order to save the most money possible and back it up properly. A Gold IRA makes for a great hedge against such instability in the stock market, the mining industry, and the government’s monetary policy. Secure your assets and your financial future by calling American Bullion at 1-800-326-9598 or requesting your FREE Gold Guide online today.